Randy Delcore, M.D. 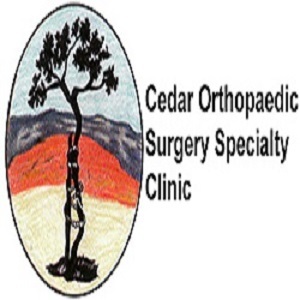 and Cedar Orthopaedic Surgery Center are the Southern Utah alternative for your orthopaedic care and surgery. Our surgical center has been performing the least expensive outpatient total hip replacements since 2005, along with any other orthopaedic surgery you may need. Browse our website for more information.